It’s been a long time coming, but the floodgates have now officially open on Battlefield 4. A new trailer, press release and chunk of gameplay are all here for the world to dig its teeth into. We knew it was coming, but this week’s GDC has finally given the general public a glimpse at what EA and DICE have been up to with one of the world’s most popular franchises. Although a trailer was expected, EA was also nice enough to supply an additional 17 minutes of pure, unadulterated gameplay that truly shows how technologically brilliant games can look. 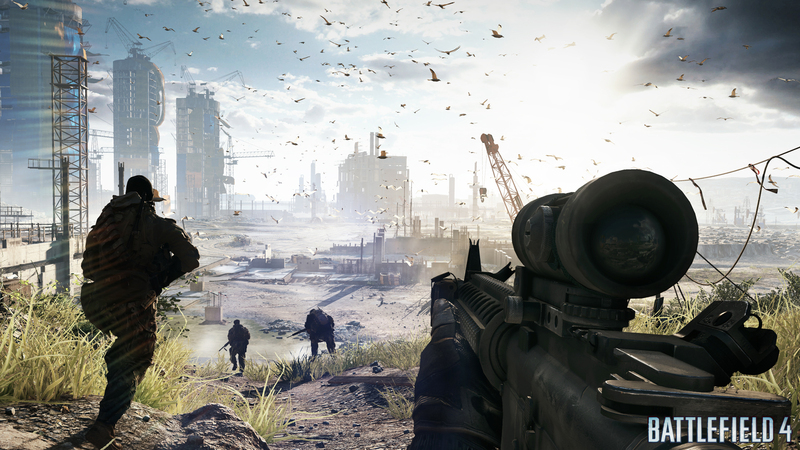 Expect Battlefield 4 to at least make its way to current-generation platforms later this year. What do you think about this big reveal? Does it look as good as you thought it would? Let us know what you think by leaving a comment below!